When taking soil profiles, scientists tend to focus on specific characteristics and concepts that can potentially tell us the most about the conditions of the soil. They look for microbes to determine what sorts of life are present in the soil, and, by inventorying the microbes in a given soil, scientists can judge the biodiversity of that soil, a typical indicator of environmental health. Chemical parameters, such as pH and the amount of organic matter present compared to the inorganic matter, are also considered, as are physical factors, such as weathering from wind and water and soil moisture. Additionally, we will need to be familiar with some basic soil terminology in order to accurately explore our soils. Take a moment to review the following soil types. 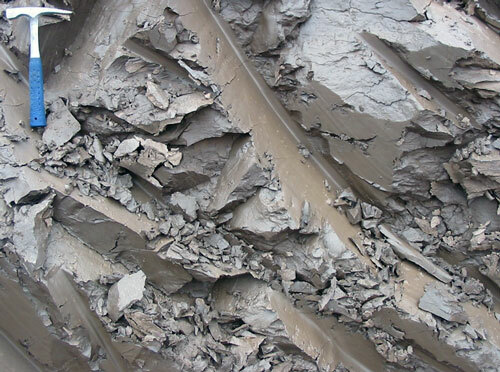 Figure 3.4: A clay deposit in Estonia. 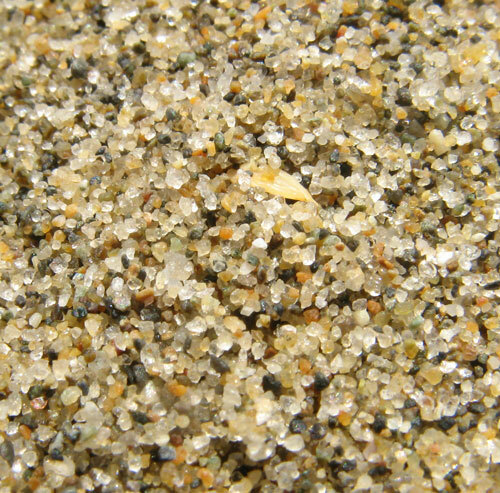 Figure 3.5: Sand from a beach near Vancouver. 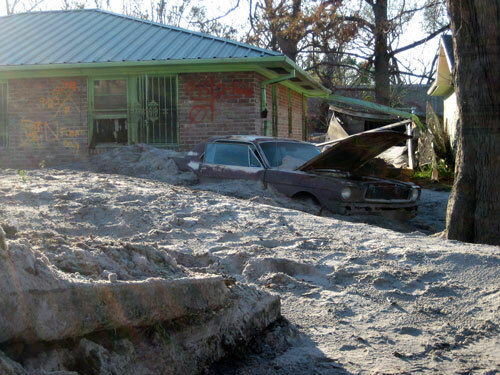 Figure 3.6: Silt deposits around a house and car in New Orleans left by flooding after Hurricane Katrina. How are soil types created by different amounts of soil, sand and clay? To explore deeper check out this Soil Texture Animation available from Soil Science Department of North Carolina State University. Soil has a language all its own, and there are some additional soil-related terms we should be familiar with before we start digging. The average person, particularly anyone interested in gardening, may be familiar with some of these descriptive terms. Figure 3.7: A loam field. 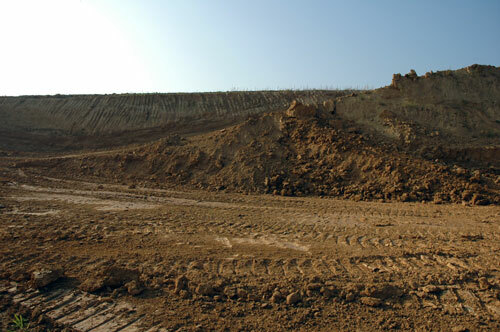 Loam is a very specific soil type, composed of sand, silt, and clay in relatively even concentration. 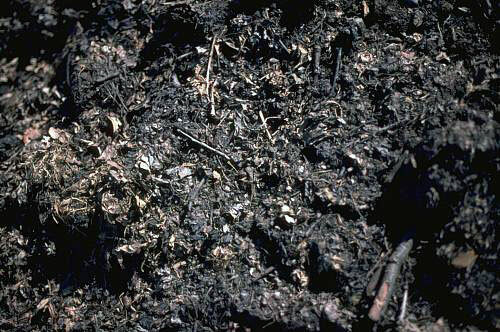 Figure 3.8: Compost, a mix of different types of decaying organic matter that rejuvenates soil. 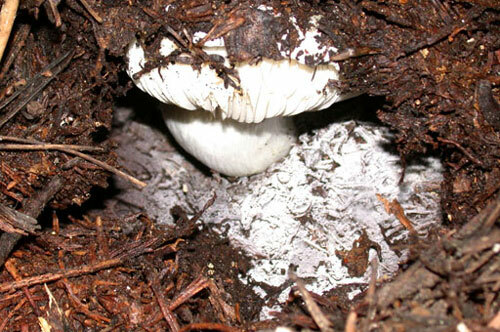 Figure 3.9: Duff, a layer of decaying leaves, branches, and organic matter covering a forest floor. Before we can answer the question “What is living in the soil?”, we will need to first review how we define and classify “living things.” Now that we have thought about the physical structure of soil, lets take a look at the types of organisms living in the soil.